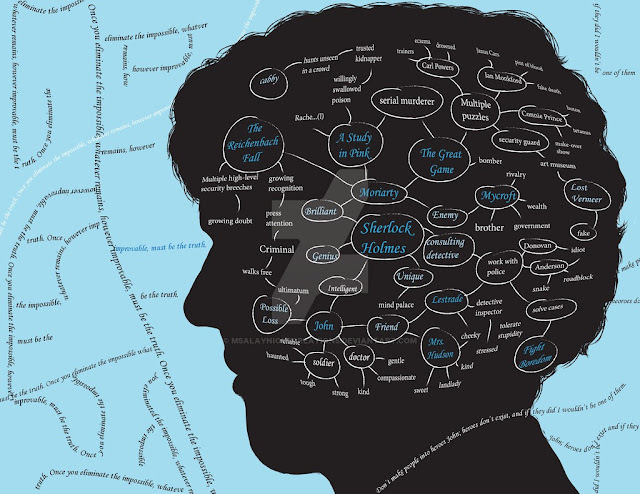 Browsing the Web, I came accross this amazing Sherlock's Visual Map created by Alayna Robinson. 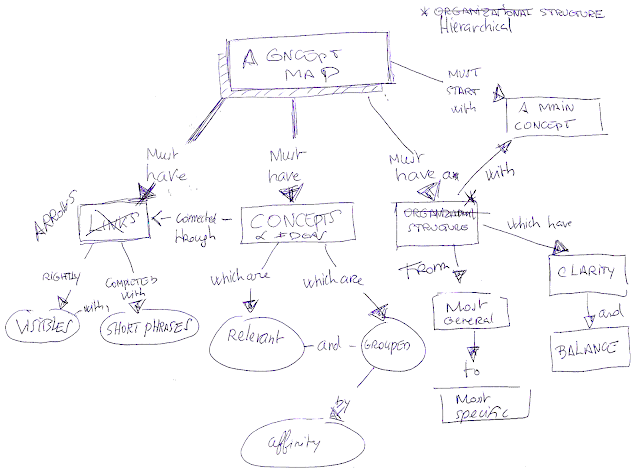 In my opinion, this is not a Mind Map but a Webbing. This technique connects the subjetcts using bubbles and lines instead of using flexible branches with key words and pictures above.